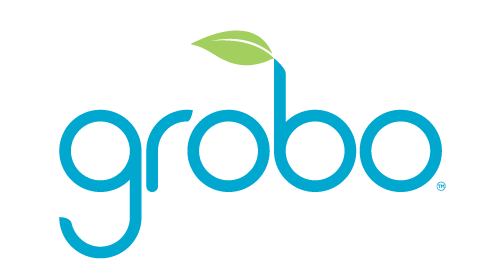 Learn how to engage and disengage the lock of your Grobo to avoid light and odour leak. Pro Tip: The seals around the door are designed to be strong to keep a strong seal. A bit of force will be needed to properly close and open the door. Door not sitting properly? Make sure the unit is level! You can adjust the feet on the bottom of the unit to get the unit to properly align. How do I setup my Grobo?